Ease into a state of tranquility and peace at one of these renowned meditation centers in California. Travel to the West Coast to engage your group in a mind-alternating practice that is well over 5,000 years old. Derived from Eastern religions such as Buddhism and Hinduism, meditation is being in a state of relaxed concentration with a thought-free mind. Your group will unwind and grow through spiritual enlightenment, attitude transformation and a sense of well-being. The center resides in the hills of Woodacre in Marin County. Core teachings focus on Buddha and dharma, the deepest truth of life beyond words and concepts. The exercises your group will take to enhance spirituality will be through Vipassana, also known as Insight Mediation: the purifying of one’s mind from suffering, distress and pain. One of the main virtues the center builds on is being in the place that looks in two directions: inward and outward. Inward is the renewal connection to oneself, nature and life through silence and mindful attention. Outward is absorbing the voices of understanding and acts of generosity in order to be more at peace in a world of disarray. Programs offered include beginner classes, weekly classes, family programs, benefit workshops, day-long retreats and residential retreats. The solar panels at the Yokoji-Zen Center. Credit. authentic Zen Buddhism: the process of being awake and aware of wisdom and compassion, one of Buddha’s many teachings. Since it is based in the mountains, the center relies solely on ecological resources for water, lighting and power. 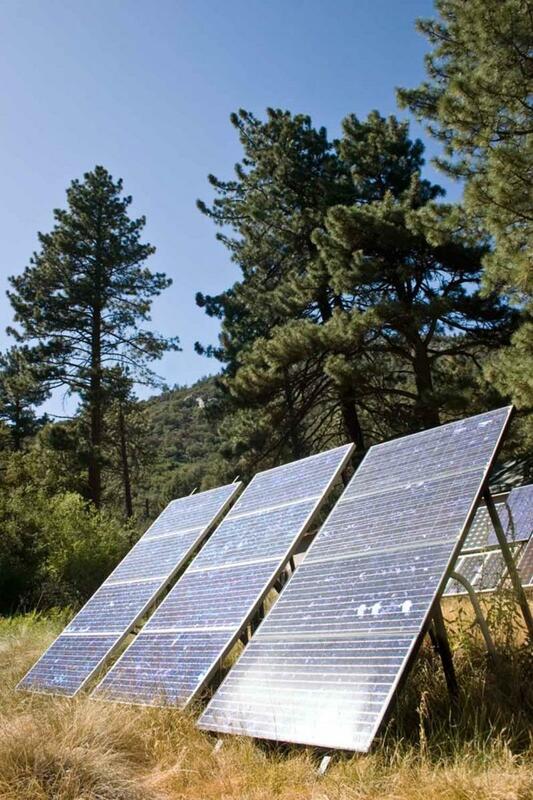 The land and center are equipped with solar panels, wind turbines and a well; your group will connect with nature and gain dependence and appreciation for the world around them. There are daily practices, week-long programs, introductory courses, silent mediation retreats known as “sesshin,” residential opportunities and two intensive training programs a year. Step into a world of prosperity at this community-based urban meditation center in Redwood City that relies on the teachings of Insight Meditation. Your group will attain maximum insight into the Buddhist teachings by developing more ways of living peacefully, compassionately and wisely. It began in 1986 as an informal gathering of people who wanted to enhance their spiritual contentment, knowledge and being. Thus, anyone is welcome to join at any time, free of charge. The center fulfills its monetary needs solely through donations from the community. 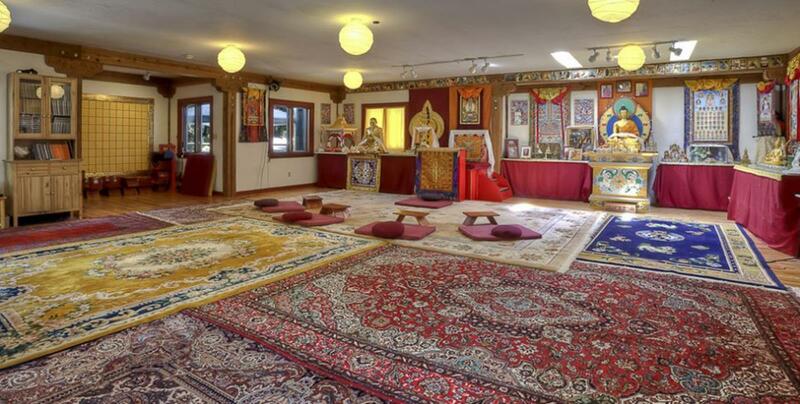 This is a non-residential center, with weekly sessions, dharma talks, classes, discussions and yoga available. The Gompa at the Center where spiritual practice is held. Credit. In the shadow of redwoods in the Santa Cruz Mountains, enlighten your group at this retreat center, a refuge for growth, practice and truth. Instructors strive to teach and guide on how to reflect and meditate more sensibly and wholly to benefit your overall state of mind and being. The values encompassed within the center’s teachings are wisdom, harmony, loving heartedness, spaciousness, clarity and trust. Due to the center’s isolation, wildlife living and reliance on the offerings of nature, it takes on a simplistic way of living through the use of solar and hydro systems, deriving water from a natural spring, limiting the use of fossil fuels and buying local, organic produce. The private and group retreats are claimed to be among the best ways to learn the teachings of Buddha. Your group will feel at home at Ananda’s spiritual retreat for meditation, yoga and health. They’ll find joy, love and inner peace in one of the many features provided, such as individual spiritual counseling, yoga classes, healing prayer, personal instruction in meditation, massages and even vegetarian buffets. The land around the center proves to be a serene atmosphere; the path that wraps around Lotus Lake is an ideal place for walks with nature and Lahiri Mandir, a small, sacred chapel. The temple serves as a home for daily yoga and meditation practices. Housing at the Center. Credit. 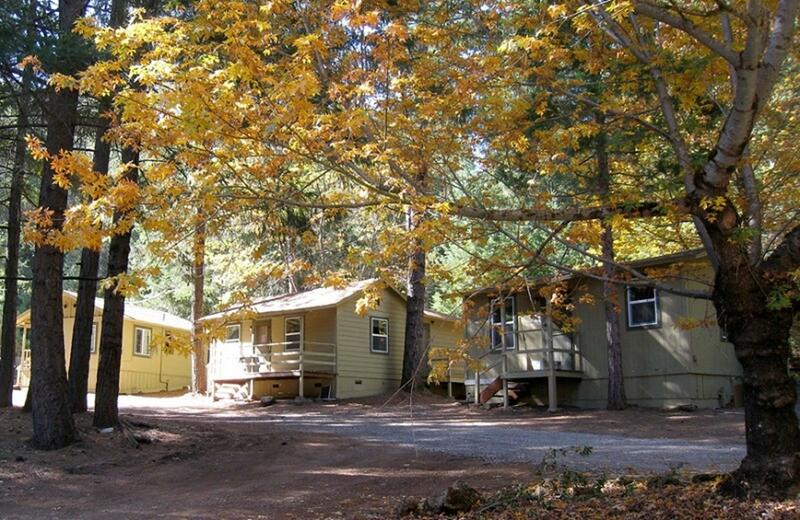 “The essence of Dhamma” is located in the Cobb Mountains of Kelseyville in Lake County and is dedicated to the teachings of Vipassana meditation. Walk through the seasonal changes on the paths that weave throughout the land and relax by the isolated, quiet meadows to enhance clarity and mindfulness. Ten-day and three-day courses are available, as well as day-long programs and programs for children and teenagers. The Dhamma Vaddhana Center. Credit. See things how they really are through Insight Meditation at this 154-acre desert landscape just north of Joshua Tree National Park in Twentynine Palms. Enjoy scenic Mount San Gorgonia in the distance as well as vistas of desertscape. Amenities include rideshares to the center and air conditioning. One-day, three-day, and 10-day programs are offered, including programs for children and teenagers. “The Great Forest of Dhamma” sits on 109 acres of forested property in the Sierra Nevada foothills of North Fork. Eliminate interior suffering and pain through Insight Meditation surrounded by a tree-laden atmosphere of oak, pine, cedar and manzanita with a serene pond and meadow. Students may opt for a tent in the warmer months. Being one of India’s most ancient meditation techniques, Vipassana requires that you abide by these simple rules to ensure a satisfying stay. All forms of prayer, worship and religious ceremony are to be halted to devote all attention to the purity of meditation. Engage in “noble silence:” the complete silence of body, speech and mind. Any form of communication is strictly prohibited with the exception of conversing with the teacher—at a minimum. Women and men are segregated; no form of contact should be made for the course duration. No physical contact is allowed. These centers offer meditation insight and practice that will transform your group into healthier and more spiritually-centered people. They learn how to live and think simplistically through exceptional guided instruction that will bring forth not only happiness, but also a serene and peaceful mind. 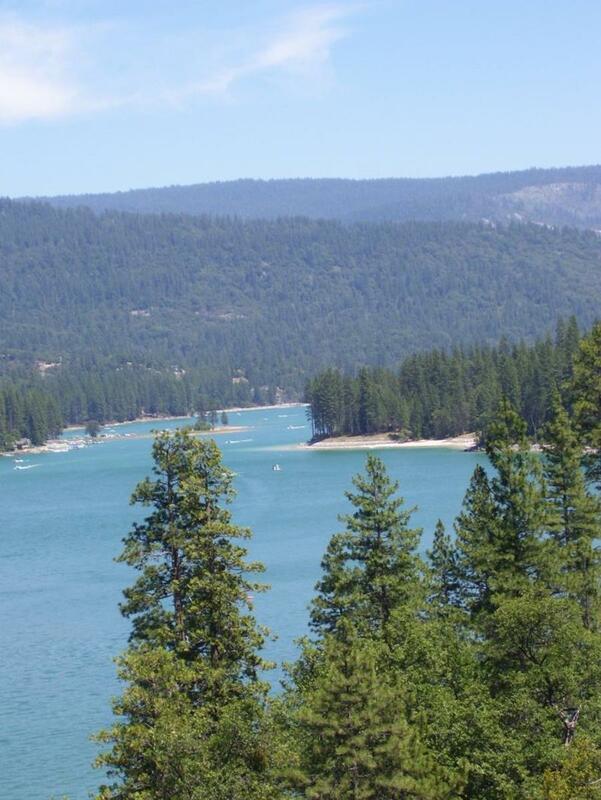 Visit California to attain this state of being—your group will not be disappointed. Prepare your group to be astounded by the spirituality, character and beauty found in these seven outstanding Buddhist temples.